Atlas is about to get a whole lot more Lylat in its star system. A free major update is setting course for Starlink: Battle for Atlas this April, promising challenging new missions for Team Star Fox to barrel roll through. Though don’t get too cocky, as Star Wolf’s infamous lieutenants (Andrew, Pigma, and the great Leon) are ready for battle! 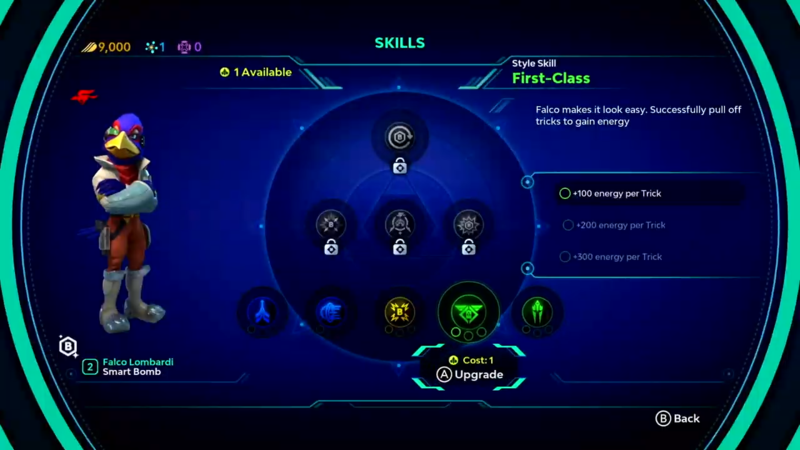 Fortunately to combat this tyrannical trio, every member of the Star Fox team is now playable – complete with their own special abilities and skill trees to unlock. Just keep in mind they are only usable via these new missions, as well as Fox’s from the base game. The Direct also briefly touched on additional content soaring to the game, most notably starship races and faction missions. Sadly we’ll have to wait until closer to release to learn more.